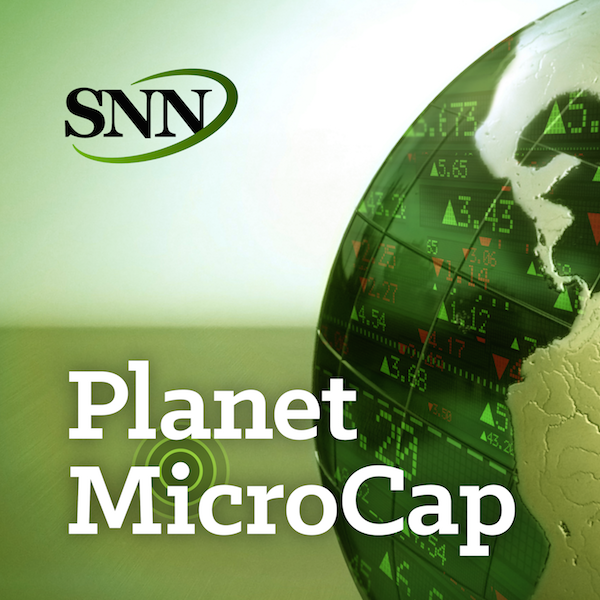 For this episode of the Planet MicroCap Podcast, I spoke with Sam Namiri, Associate at Grand Slam Asset Management. I’ve met Sam at many MicroCap conferences over the years, and we would exchange ideas about what is going in the MicroCap market. I thought it would be informative to do an interview with Sam and share with all of you what I’ve learned in my conversations with him. In this interview, we discuss Sam’s MicroCap investing strategy and how that’s evolved since he started at lunch-time in high school. Specifically, what I thought was very interesting for this interview and the goal for this episode is to understand how to value a MicroCap stock, according to Sam. - What is a value investor and why is that philosophy making a come back of sorts?